How appropriate to create a cloudy piece on such a cloudy day as today? 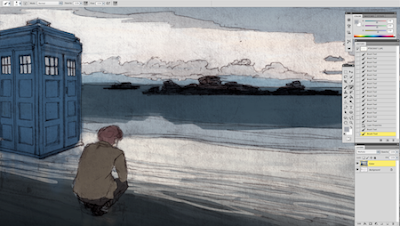 I'm working on coloring three moody Dr. Who-related drawings. I'll post them up complete soon! do you use photographs in your work, at all? I usually never use them, but in this particular piece I used a combination of several photos to get the somberness down and that reflection over the wet sand. I use history and the whimsical to draw, write, and illustrate. I also like to knit and drink a lot of tea. 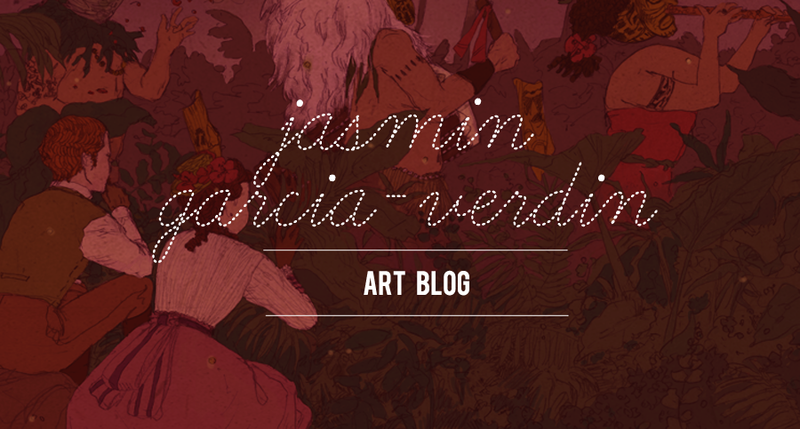 Jasmin Garcia-Verdin. Simple theme. Powered by Blogger.